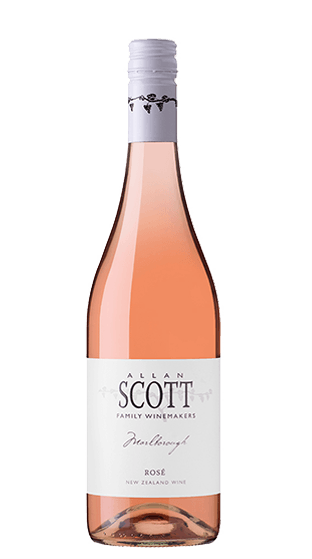 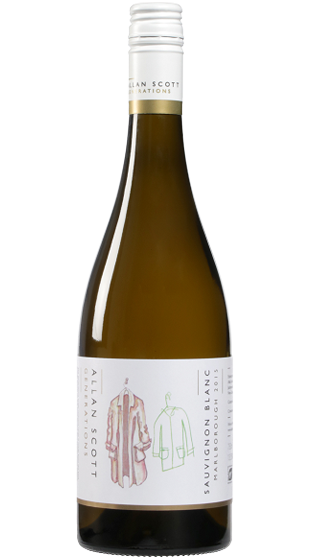 Nobody has more experience growing grapes in Marlborough than Allan Scott. 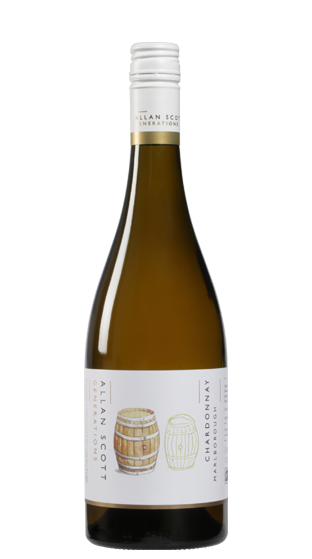 Allan planted some of the region's most famous vineyards, including the very first, and has worked the land there every vintage since. 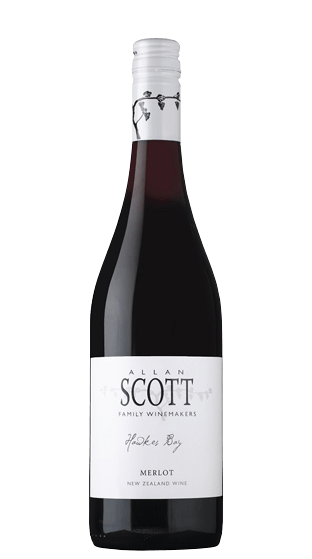 Many of the vineyards he developed have gone on to win world recognition. 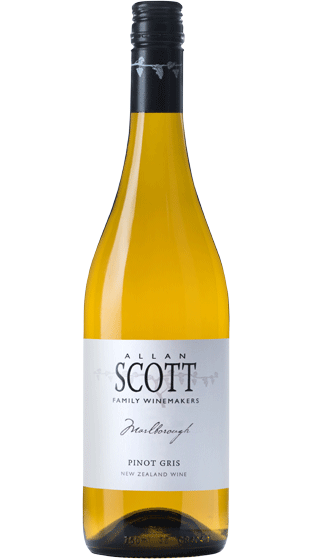 In 1985, Allan bought land in the Rapaura district of Marlborough. 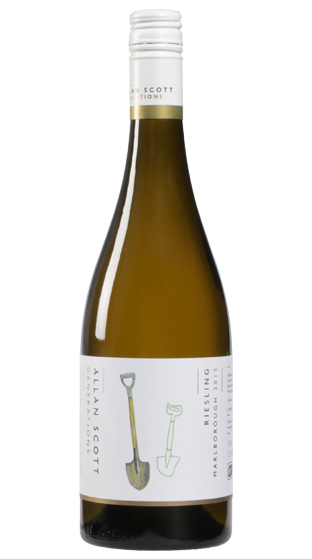 This was to become the home of the family winemaking venture. 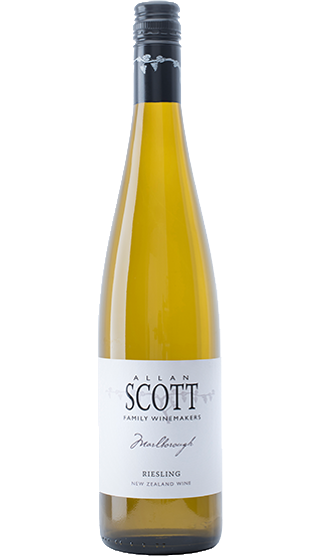 Today, Allan Scott Family winemakers sees Cathy (Allan's wife), running the Winery Restaurant & Cellar Door, son Josh is Head Winemaker, youngest daughter Sara is Group Viticulturist while eldest daughter Victoria heads up Marketing! 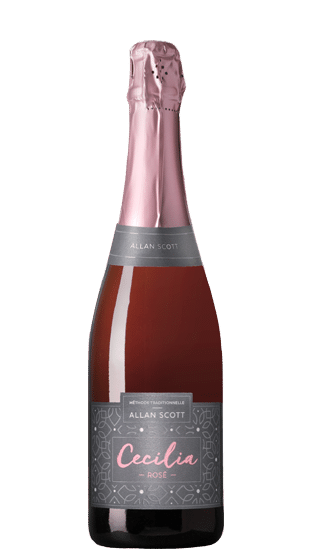 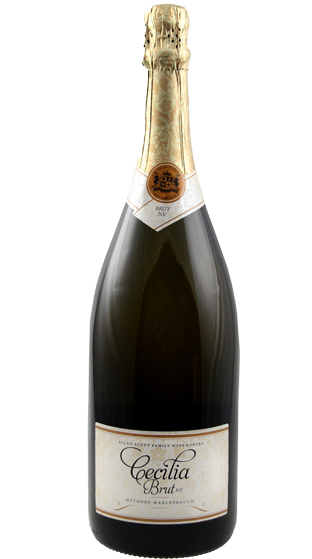 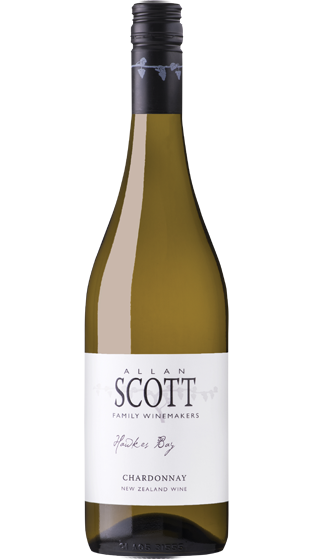 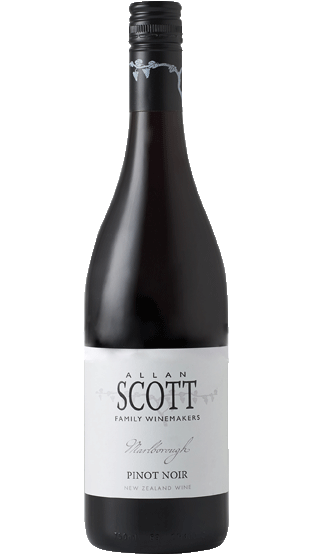 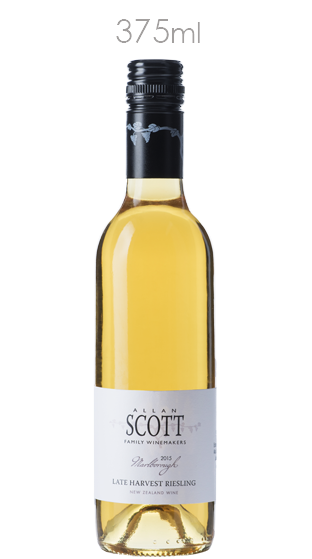 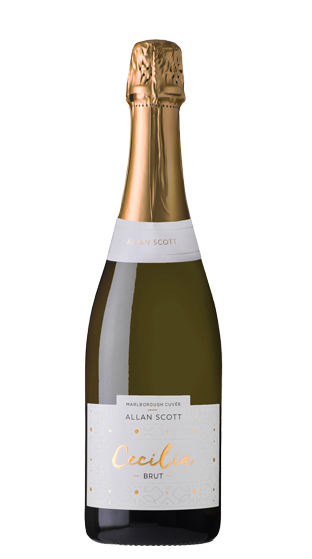 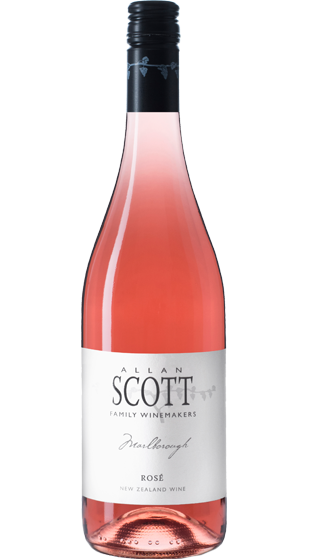 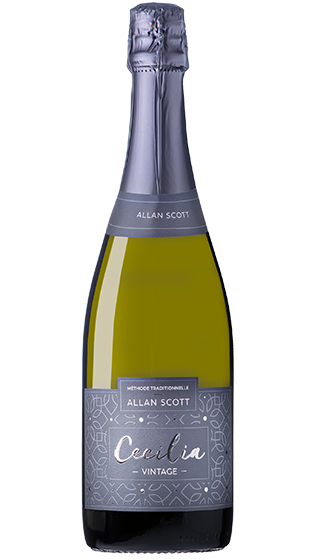 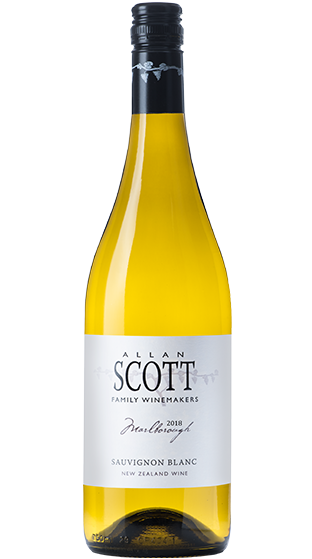 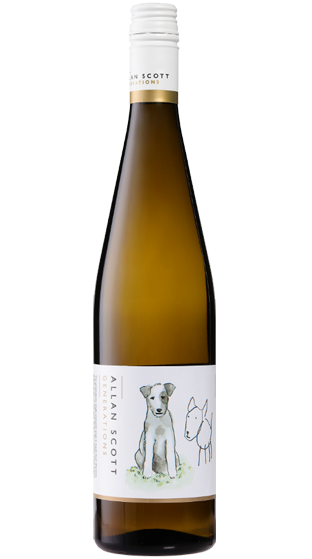 So today, Allan Scott Family Winemakers work together to bring you expertly grown, lovingly-crafted wine, bottled on the estate. 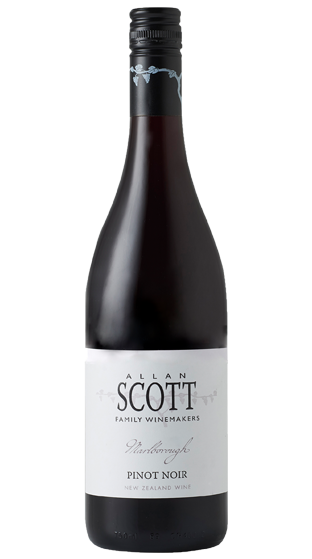 Josh and Allan Scott (pictured) - Today Allan Scott Wines is a truly family business - with son Josh as winemaker, younger daughter Sara also has her Winemaking and Vitcultural diploma with local and international winemaking experience, and has taken up the position of viticulturist. 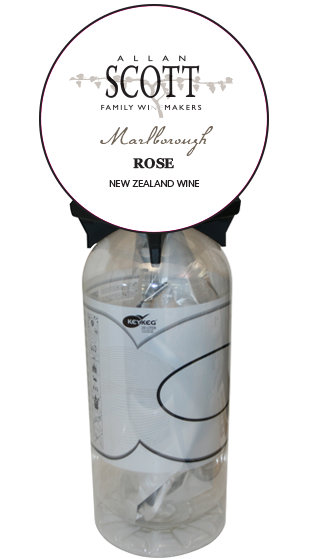 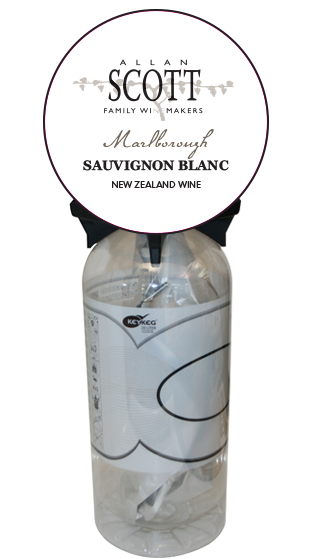 Elder daughter Victoria is involved with public relations and the promotion of the Marlborough region as a whole. 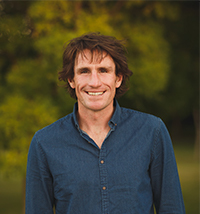 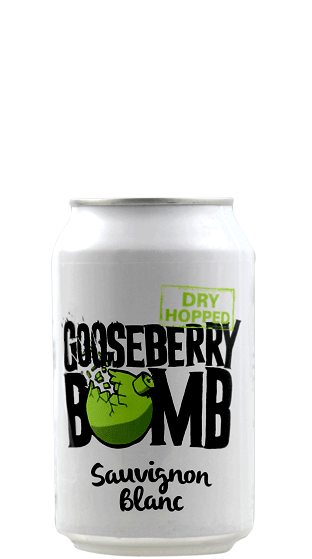 Allan's key role as Director of the company is to manage production and marketing aspects along with the coordination of all facets of the business.